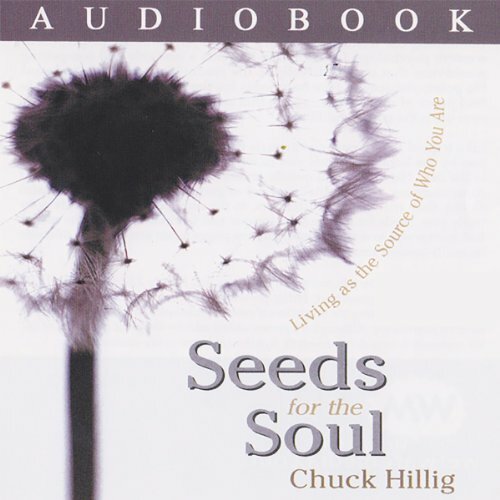 Showing results by author "Chuck Hillig"
Can we ever find real happiness? Combining eastern philosophy and western psychology, Chuck Hillig points the way to true happiness for those who have struggled to find peace of mind. Whether his profound words act as a gentle reminder or loud alarm clock, they will lovingly direct you to the only person who holds your truth: YOU! Of the thousands of books in the modern spiritual marketplace, few state their message both simply and profoundly.